After graduation Febrianita (Feba) did several courses to improve her skills in creative writing, journalism and video production. After a few years of working as a program maker at Radio Netherlands Worldwide (RNW), she went back to school and in 2014 she got her diploma from Vrije Universiteit Amsterdam, majoring in Teaching Dutch as a second language in adult education (NT2). She currently resides in Rotterdam and works as language teacher (Volksuniversiteit Rotterdam) and translator/interpreter. You can follow Feba on social media. And view her profile on LinkedIn. 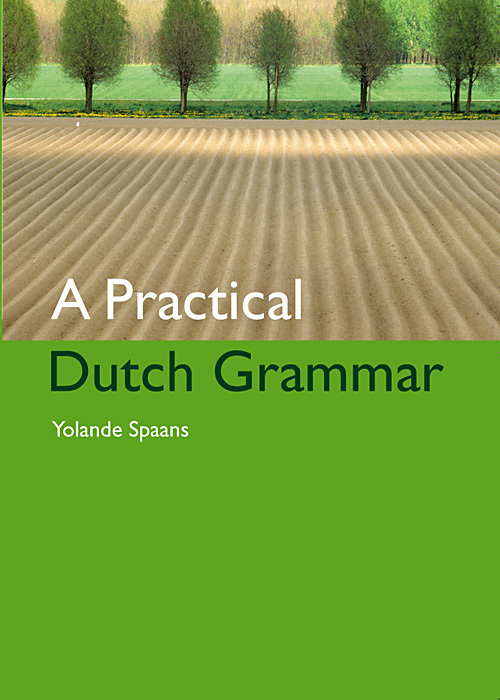 Feba Sukmana translated A Practical Dutch Grammar into Indonesian (Bahasa Indonesia) together with Yulia Irma Pattopang. This entry was posted in Translators and tagged Indonesian on May 23, 2015 by sindit.